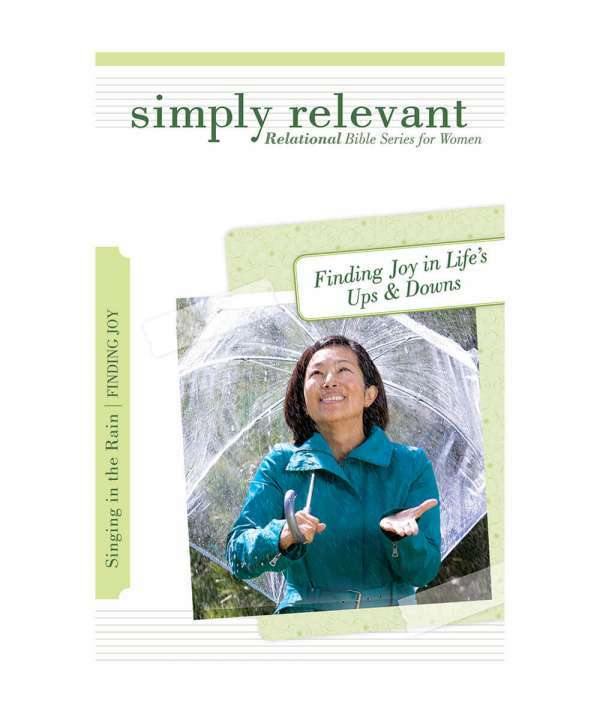 Singing in the Rain is a six-week Bible study where women discover what the Bible says true joy is (not just happiness! ), how women can really experience it and how joy can be found in all of life's circumstances. We've all felt that it's difficult to stay joyful when bad things just seem to keep coming. Jump into God's word with this study all about true joy!